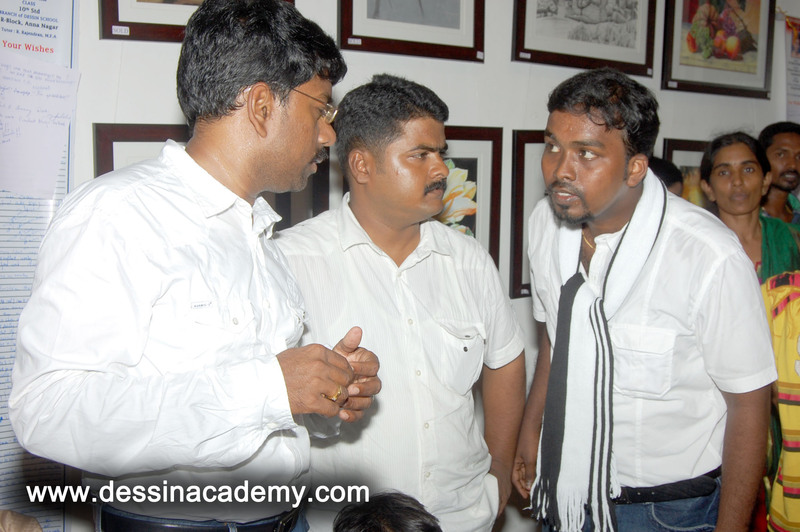 Near EB Office of Anna Nagar east. 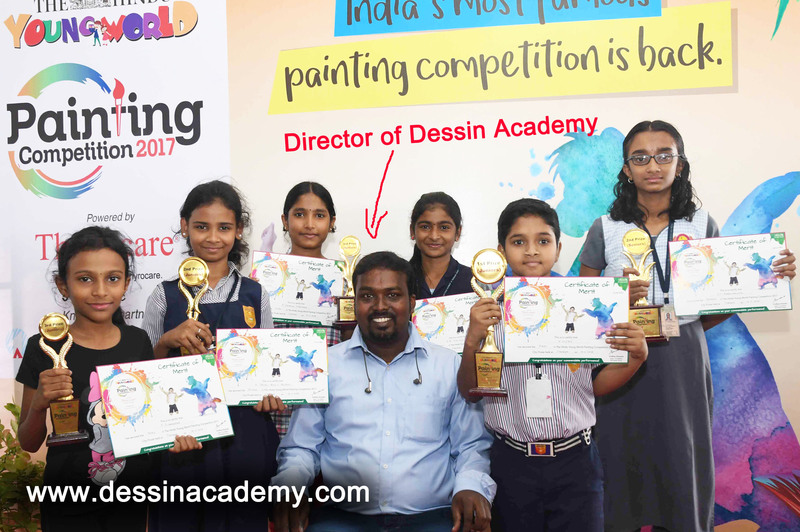 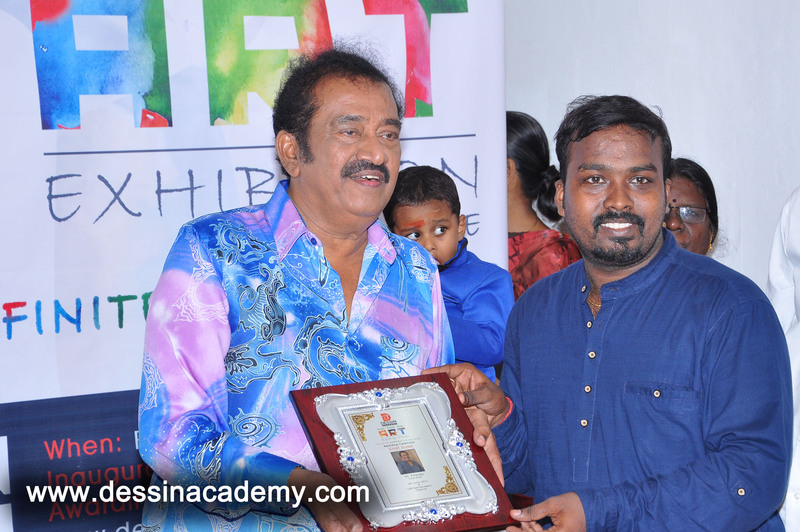 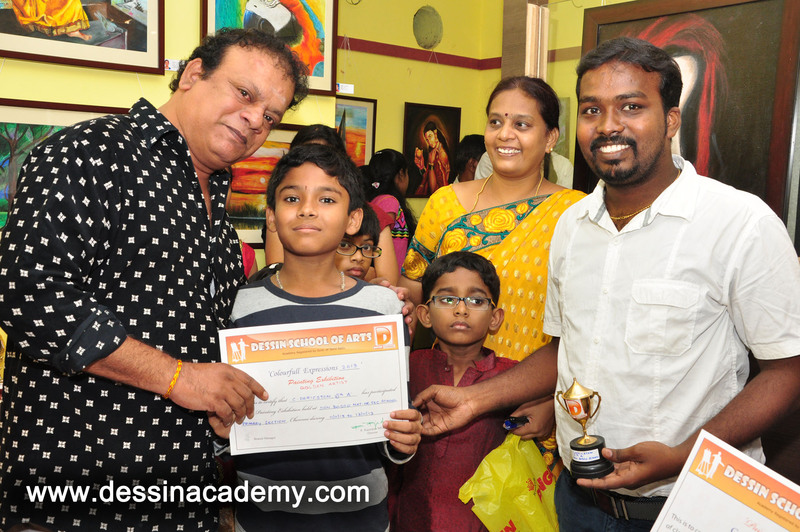 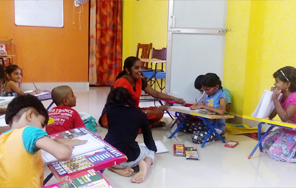 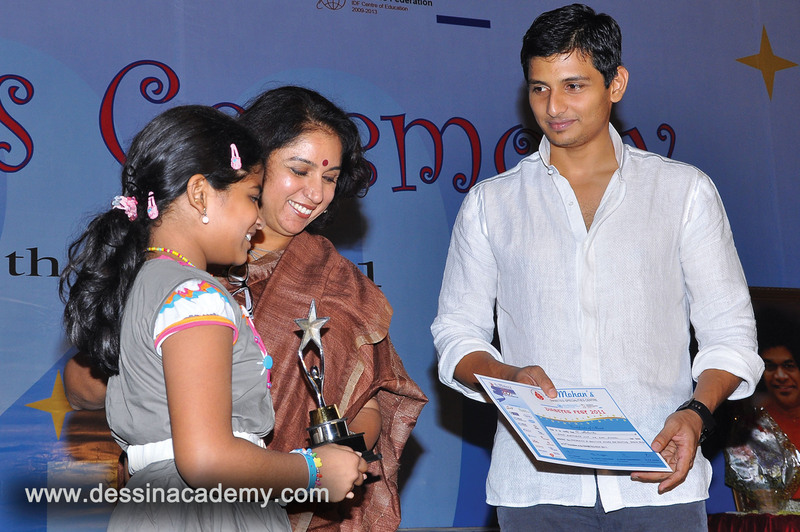 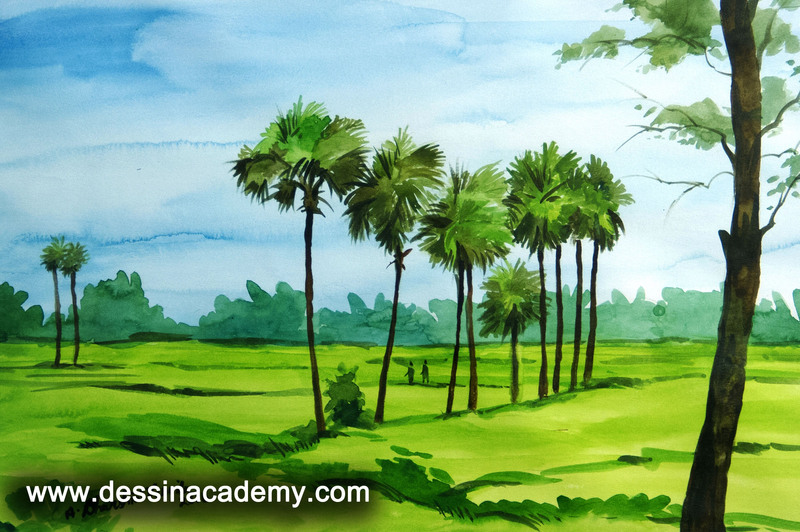 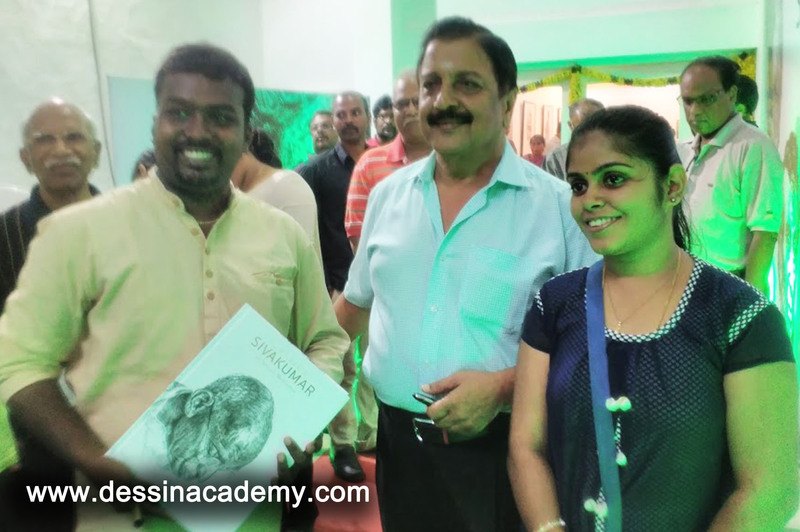 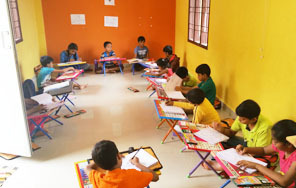 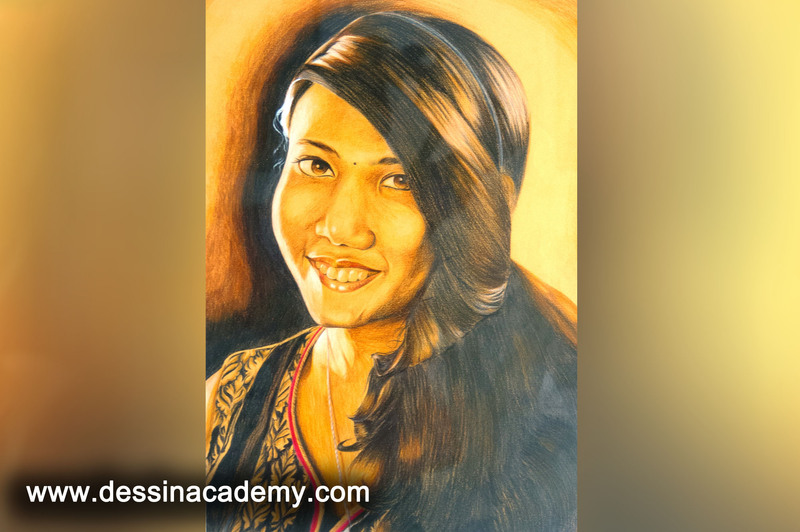 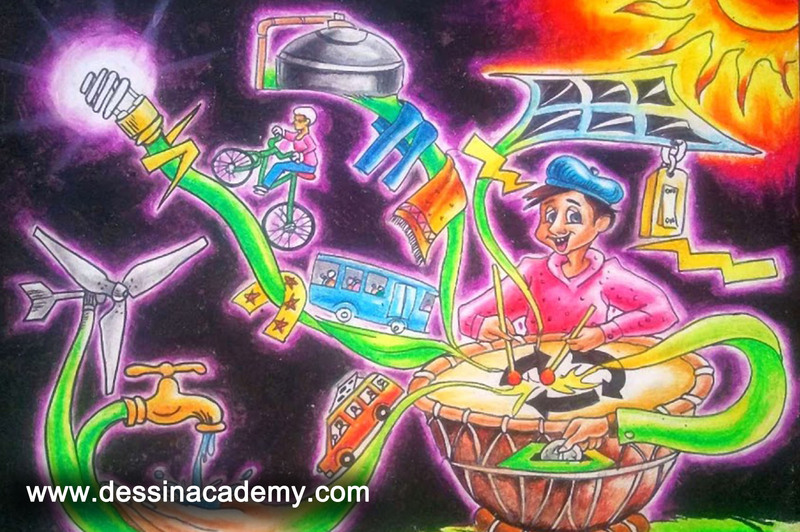 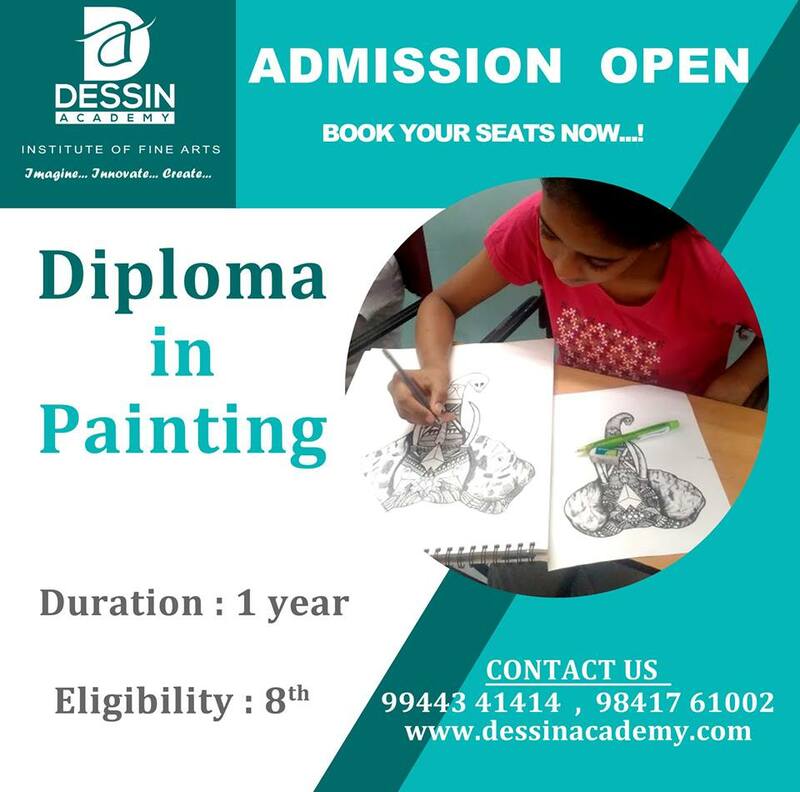 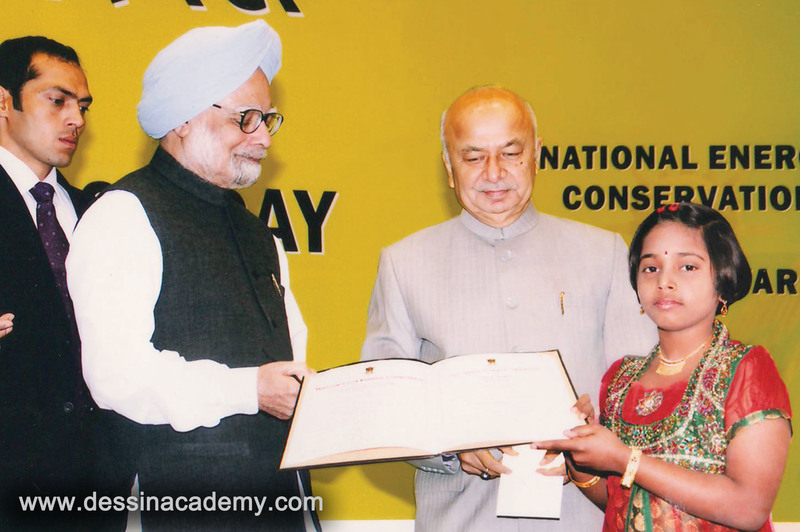 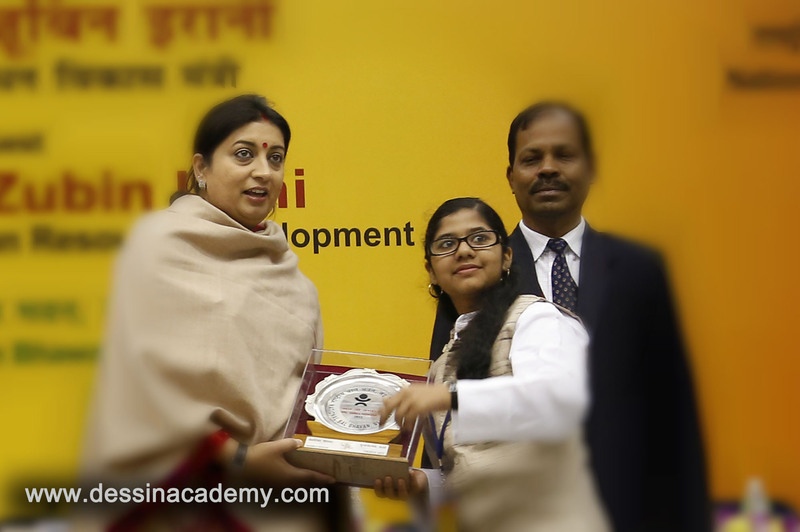 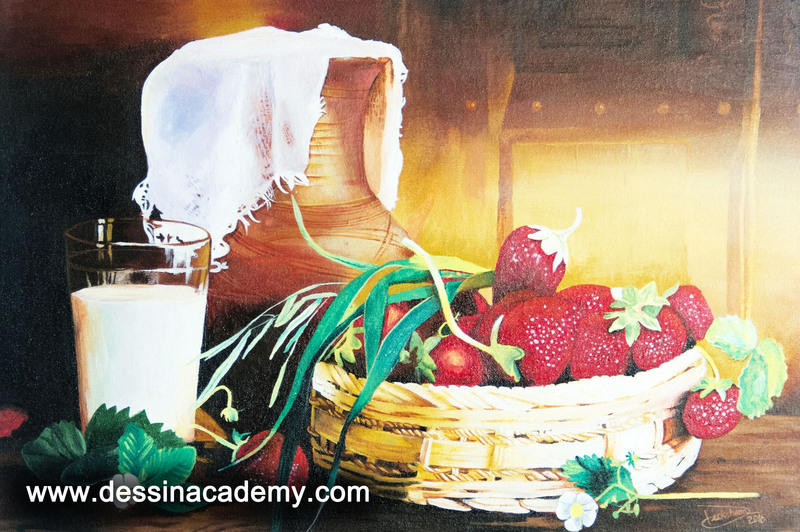 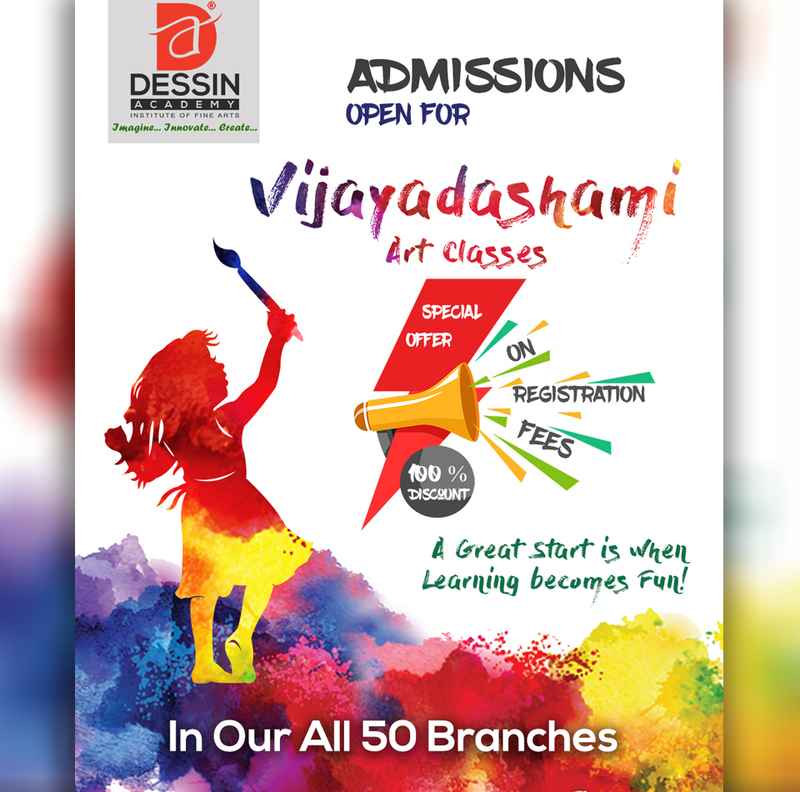 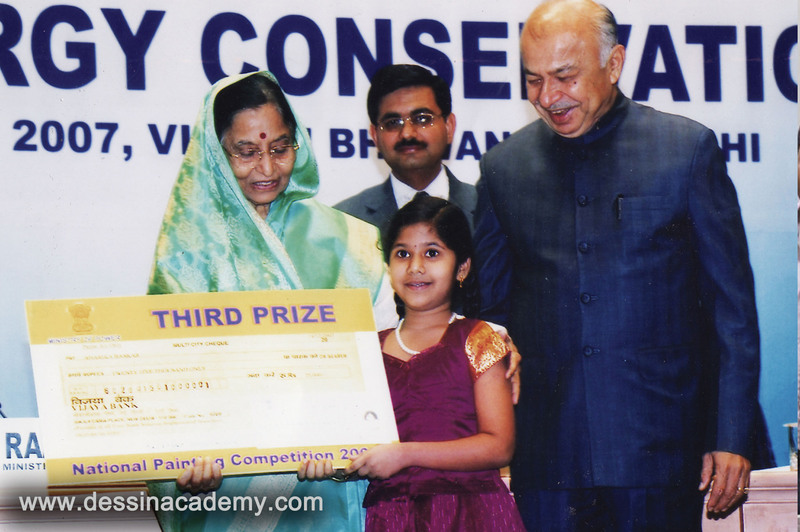 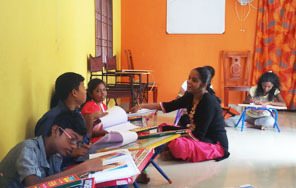 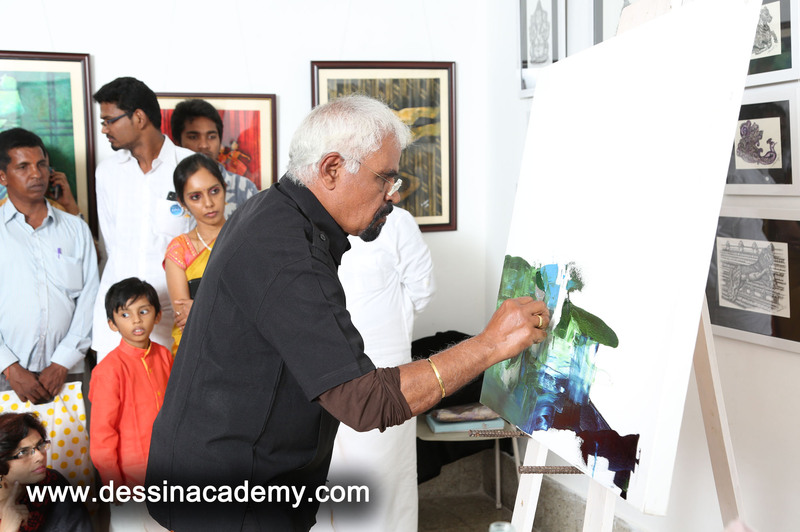 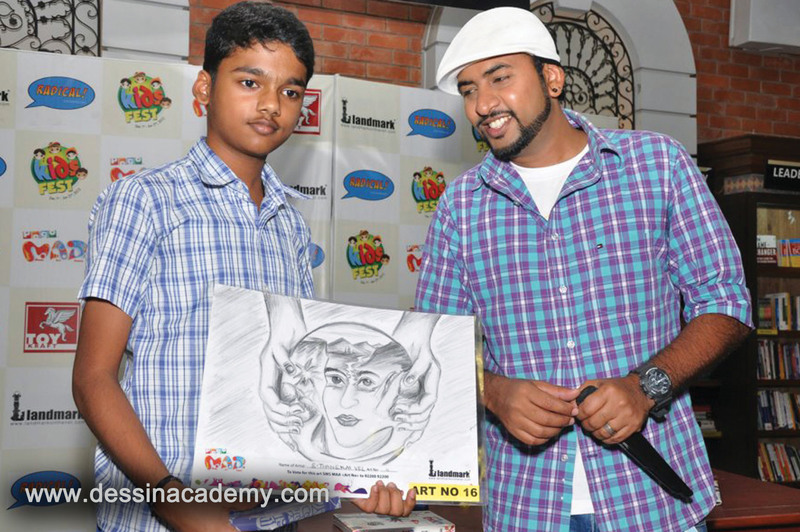 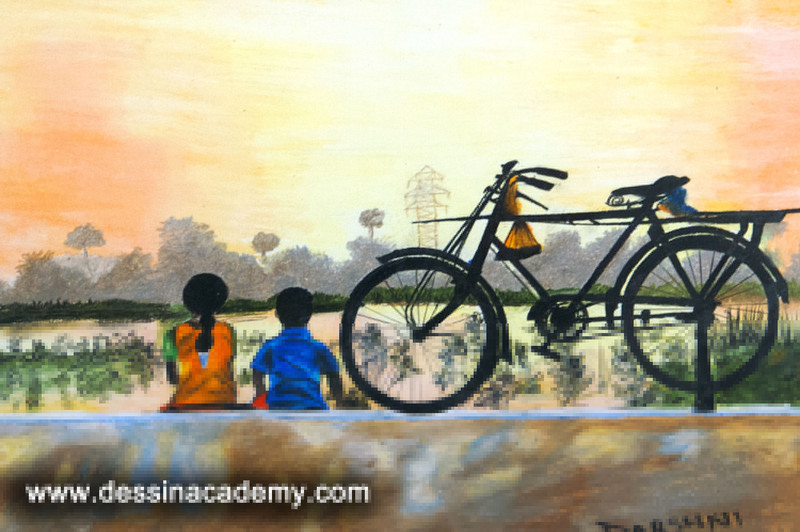 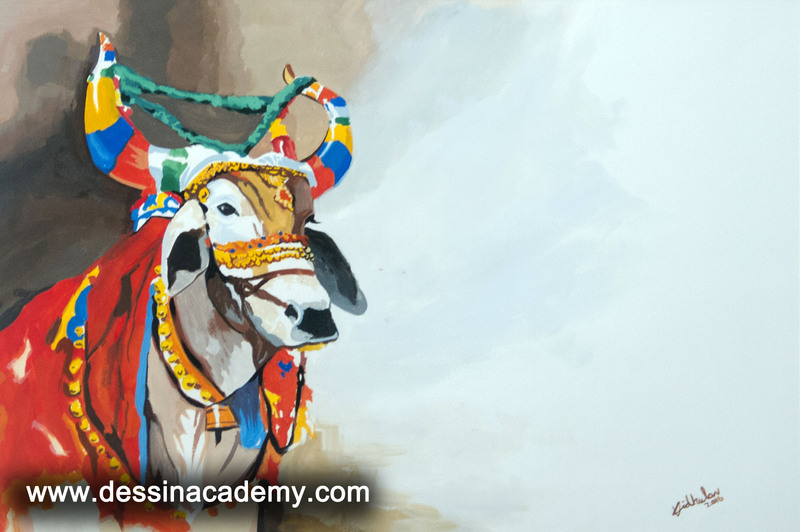 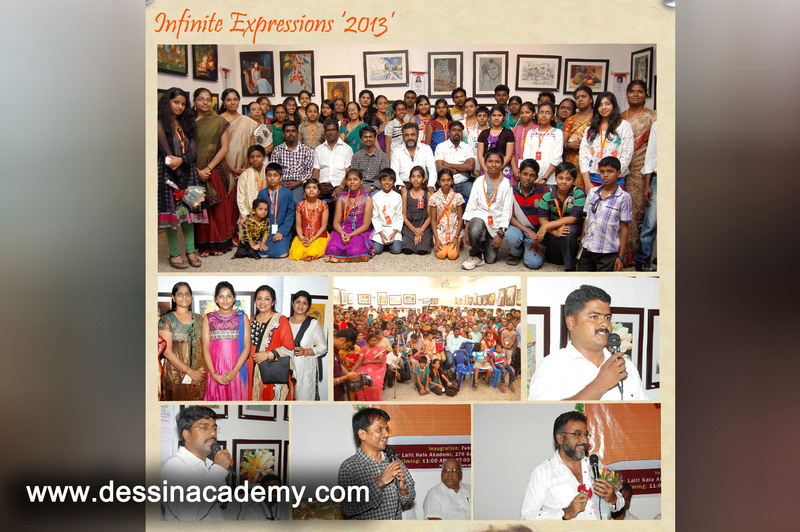 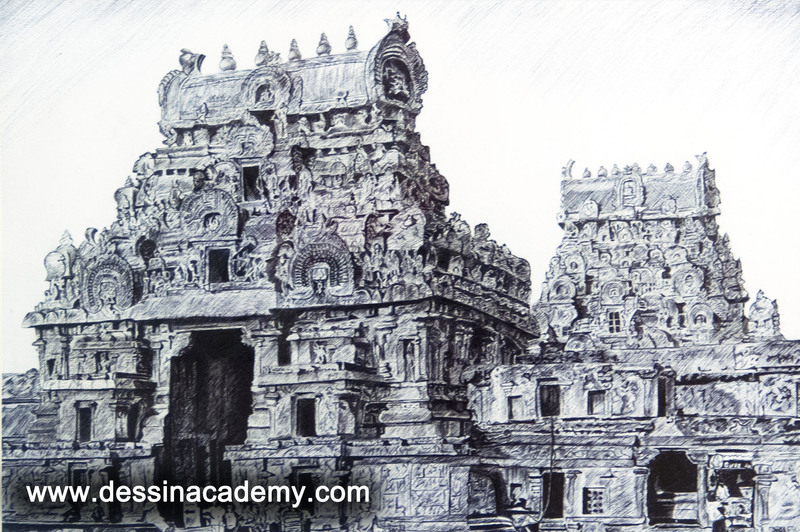 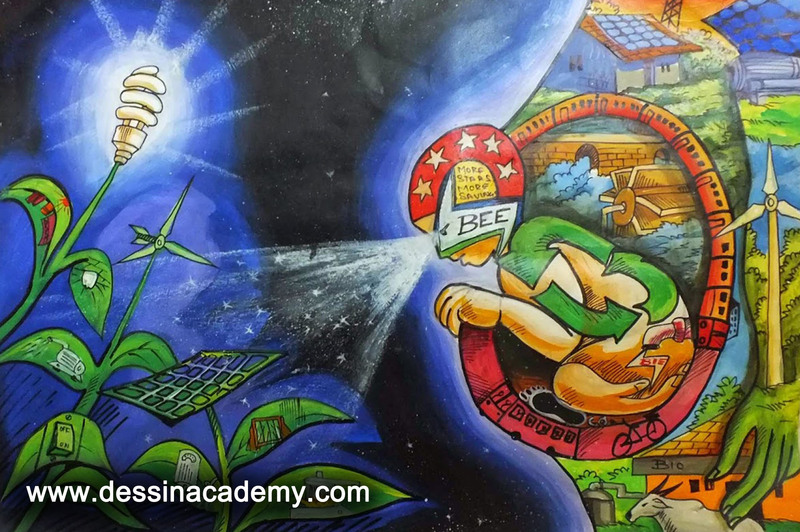 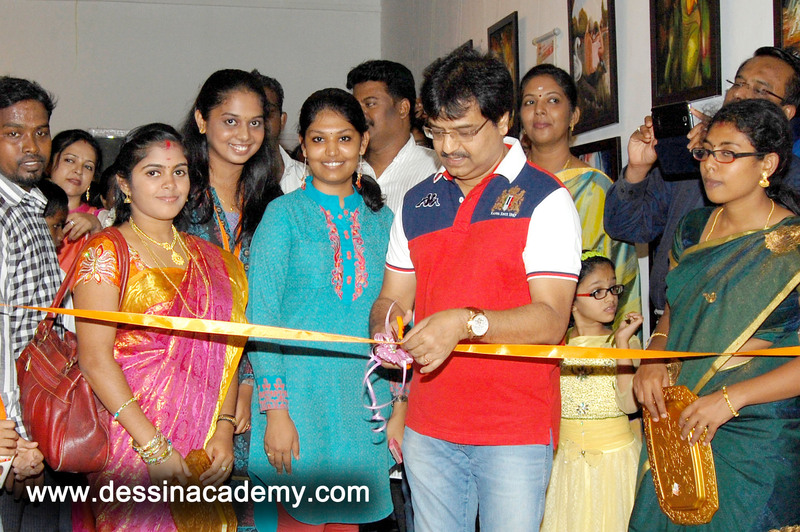 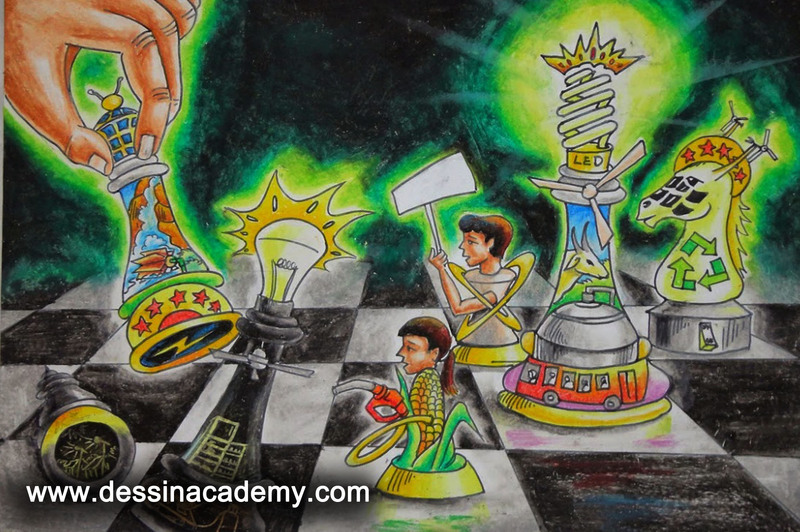 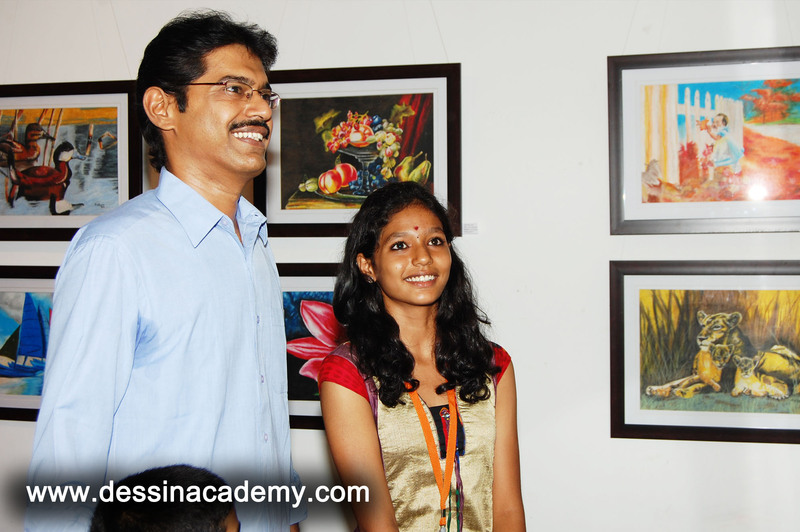 Dessin school of arts is a Drawing classes in anna-nagar-east, Chennai. 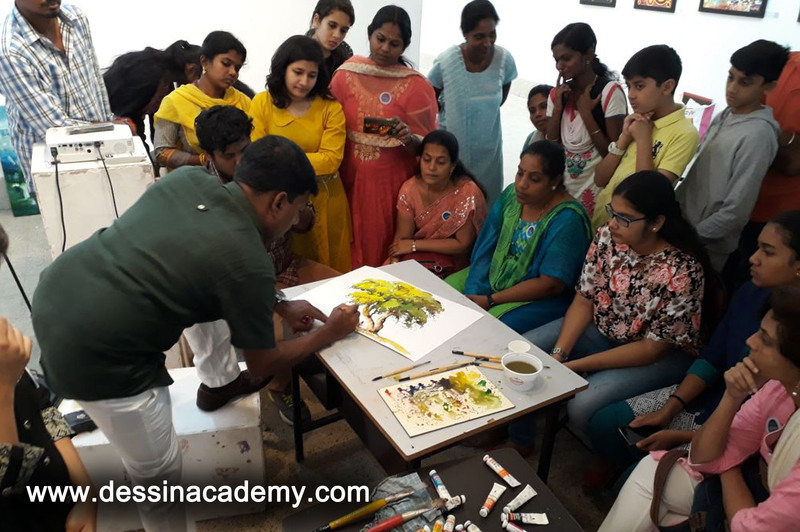 It is ‘’one of the best art class’’ for overall growth of a creative children and adults in the artist field to develop the skill of realistic, imagination, and innovation.